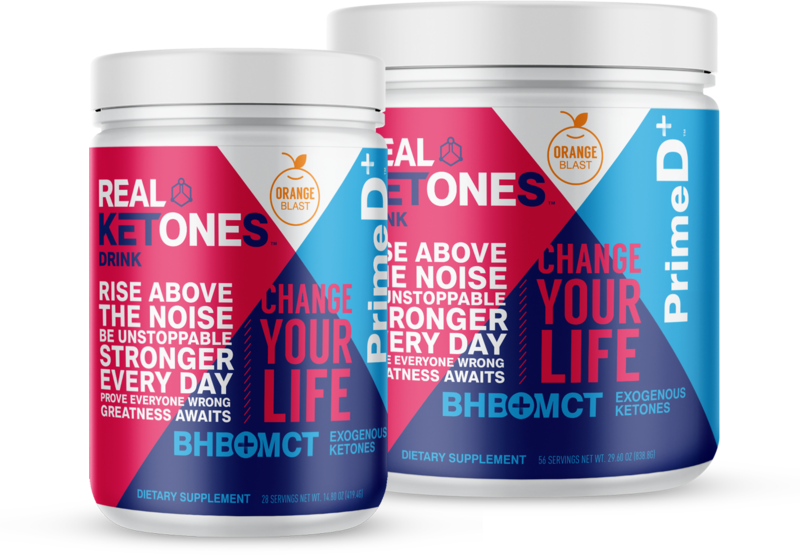 The one and only patented ketone supplement. 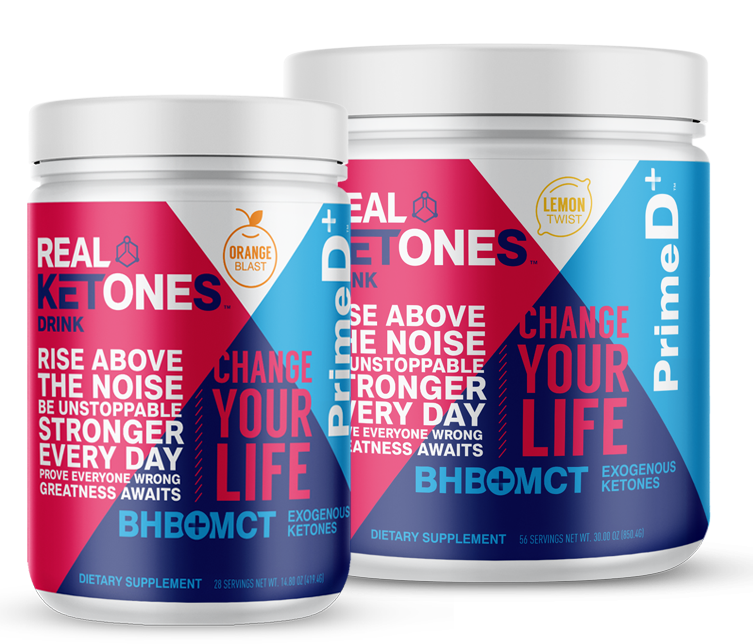 The one and only multi-patented BHB+MCT ketone supplement that fuels ketosis all day long.  Real Ketones has twice the ketones as other supplements, delivering fast-acting, sustained ketosis. Real Ketones Prime Meal is the perfect meal replacement to complement your use of PrimeD+. With BHB, MCT and high-grade protein, it’s the only meal replacement that aids in ketone production and contains everything your body needs for a complete ketogenic meal. Ketosis never tasted so good. 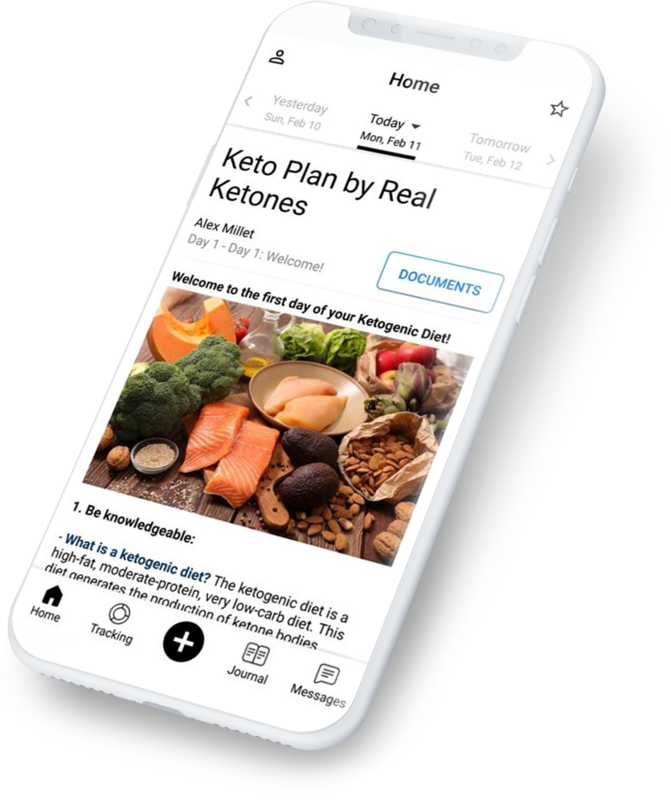 Real Recipes is the best place to find tasty recipes for your keto lifestyle. Bon appetit! Get your FREE membership* to Real Ketones App, and receive complete keto lifestyle guidance.